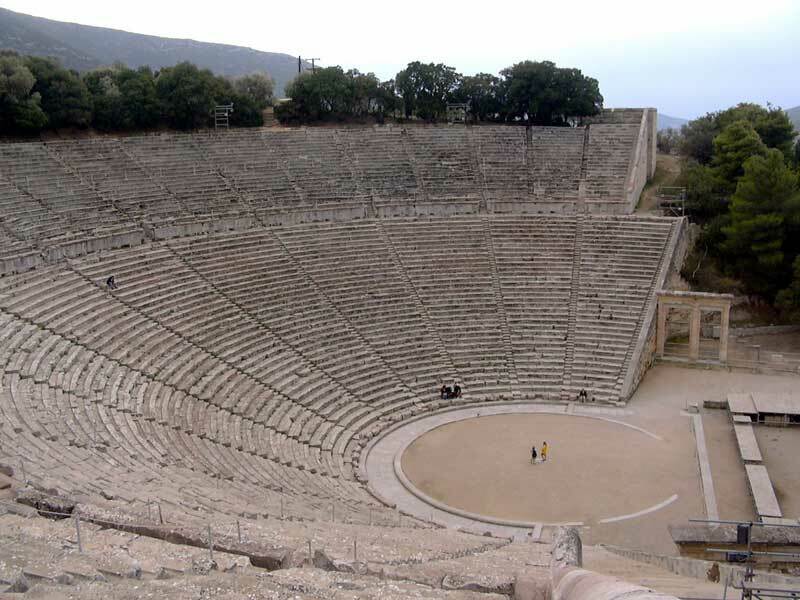 The ancient theatre of Apidaurus. In collaboration with the DIAZOMA Association. Free admission with admission ticket. Distribution of admission tickets begins at 5.30 p.m.